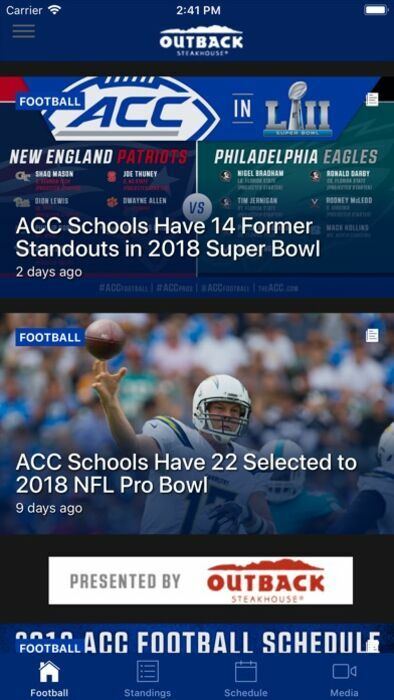 The official ACC app is a must-have for fans headed to campus or following their favorite teams from afar. 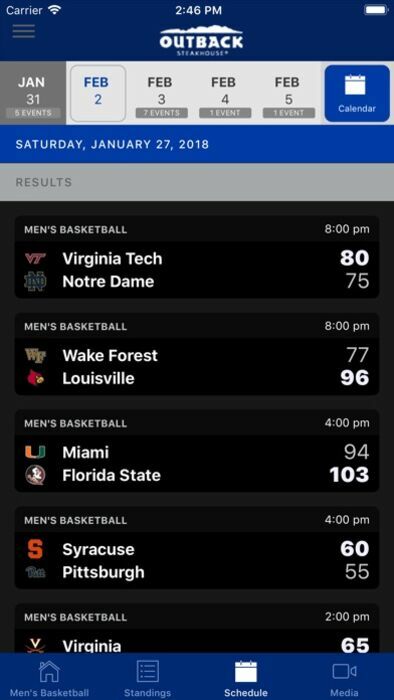 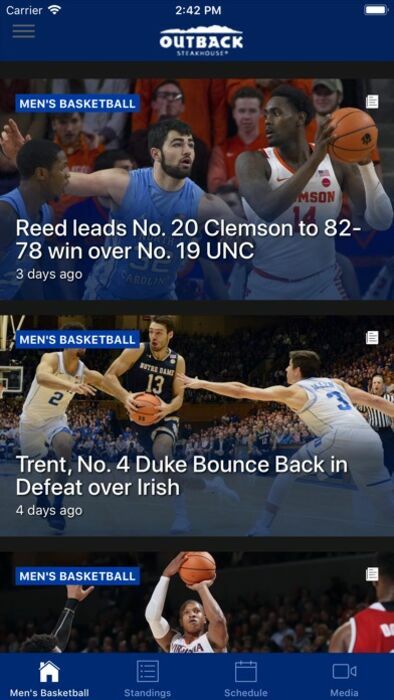 With exclusive video, and all the scores and stats surrounding the game, the ACC Sports app covers it all! 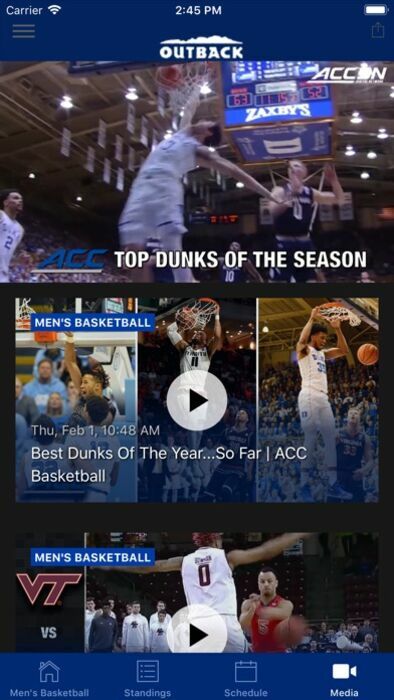 ACC Sports is your official source for Atlantic Coast Conference sports on the iPhone & iPad. - All ACC sports are fully supported! 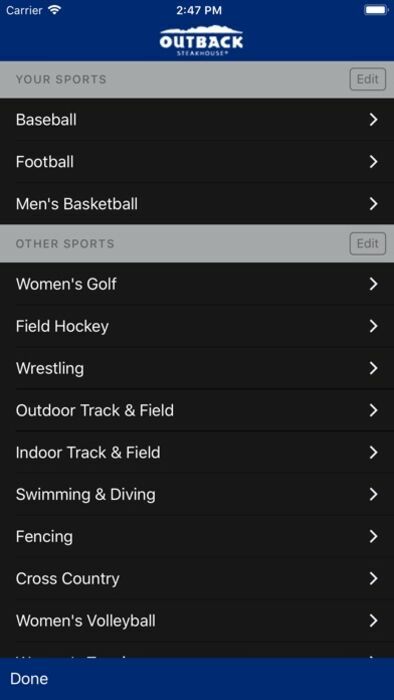 - Set and receive optional alerts per sport.